MAGFest presents The PAX South JAMSPACE! You may know us as the people who ran the Jamspace at PAX West. 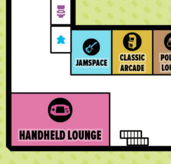 You may know us as the people who run the Jamspace at PAX East. You may know us as the shitheads who inadvertently booked their 13th annual flagship event the same weekend as the inaugural PAX South, and subsequently lost the bet surrounding that. 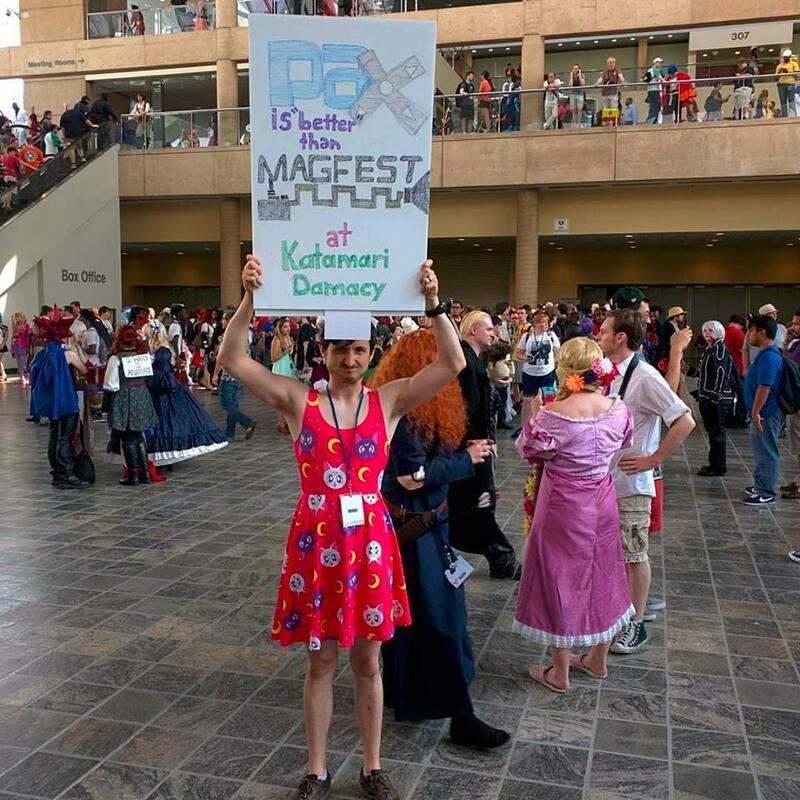 However you know us, or even if you don't, the shitheads from MAGFest are coming to invade PAX South 2016! Jamspace is a room where you can see musical performances happening morning to night all weekend. We've got performances from DJs, chiptunes, video game cover bands, and even open mic open jam sessions where WE provide the instruments and YOU provide the talent (or lack thereof). How do the Open Jam Sessions work? We've got guitars, bass, keyboard, and drums available for public use (though we've omitted public use microphones for the safety of yourself, and those around you). If you'd like, you can even bring your own, and we can get you all plugged in! Sign up for an instrument, and you'll get called up on stage to join whoever's already up there. Talk everything over with your fellow musicians to decide a song or chord progression, and then go at it! Are the jam sessions public or even interesting for non-musicians? Usually! A lot of great musicians roll through jamspace, so you have a chance to witness the serendipitous chance gathering of amazing musicians that had never met before that day. What about the scheduled performances?  We'll have some great shows from the local nerd/vg/chip scene, and maybe even some of the main stage performers! Check out the posted schedule in front of the room when you arrive. We're located on Level 2 of the San Antonio Convention Center, next to the classic arcade, and across from the handheld lounge. MAGFest, Inc. is a 501(c)(3) non-profit charitable organization dedicated to furthering the appreciation of games and video game music. 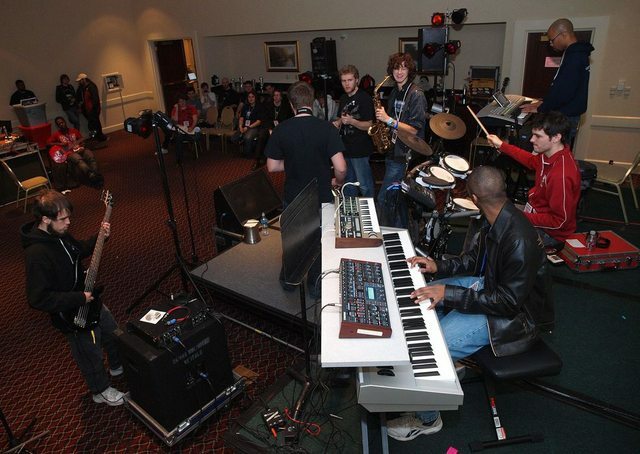 MAGFest Inc.'s main method of achieving this goal is to create events which provide a means for people to enjoy games, as well as musical concerts. We hold several different events throughout the year, including Bit Gen Gamer Fest, MAGStock, our touring concert series Game Over, and our flagship annual event The Music And Gaming Festival. Super, super gangsta. Is there any contact info to become a scheduled performer? Hit up [email protected], and we'll see if there's an open spot! Make sure to provide samples and any live performance video if you've got it.